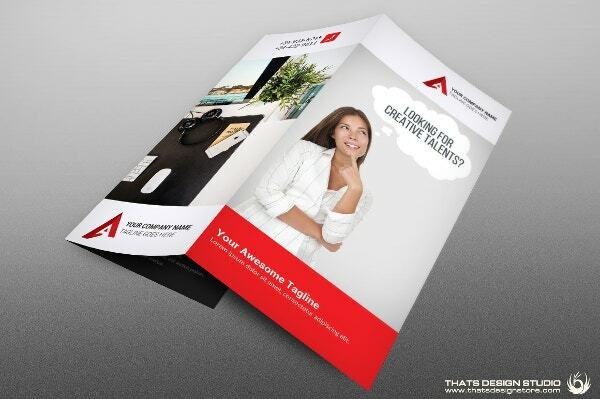 Creative brochures are widely used in all business activities like promoting the company, its products and services. 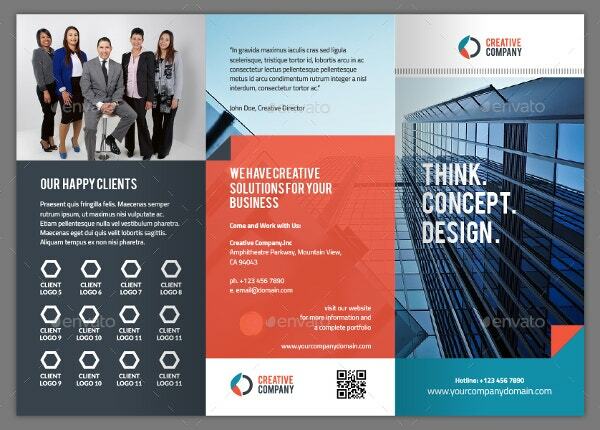 There are many templates available which are very attractive and well-designed for everyone’s business needs. 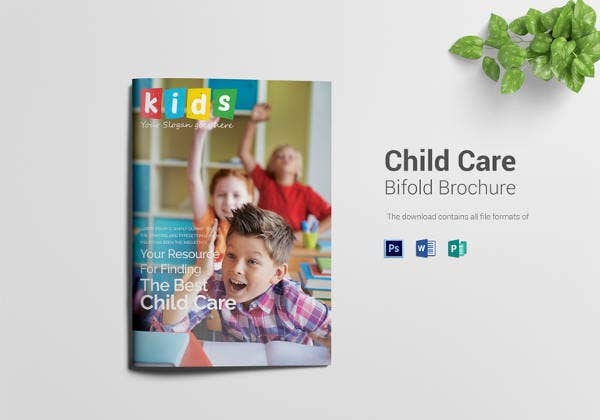 There are bi-fold and tri-fold brochure templates which are useful in company presentations and company business meetings. 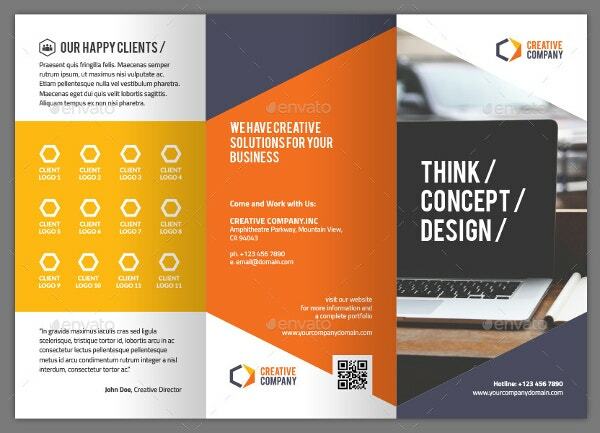 You can also see Modern Brochure Template. Restaurants, hair color saloon shops and interior designers use these templates as a price catalogue as well as to promote their services. 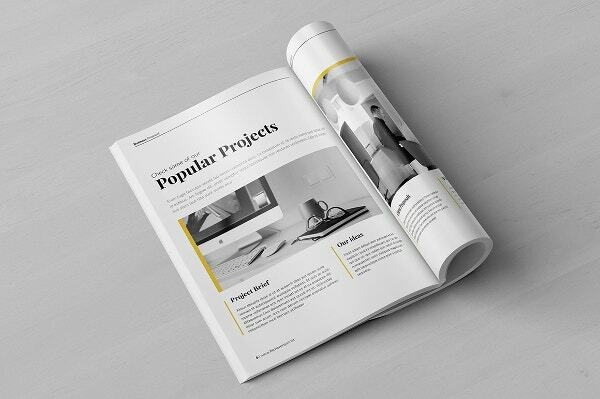 An effective brochure template needs to be selected based on audience and it should be able to create a like for the brand. 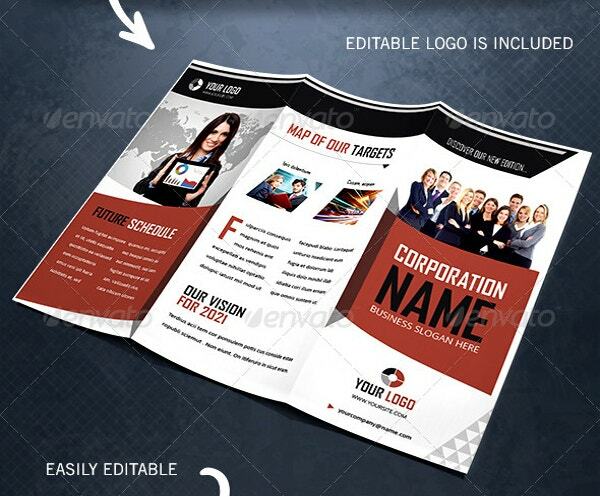 The PSD brochure templates are easy to use and creating, distributing is cheap. 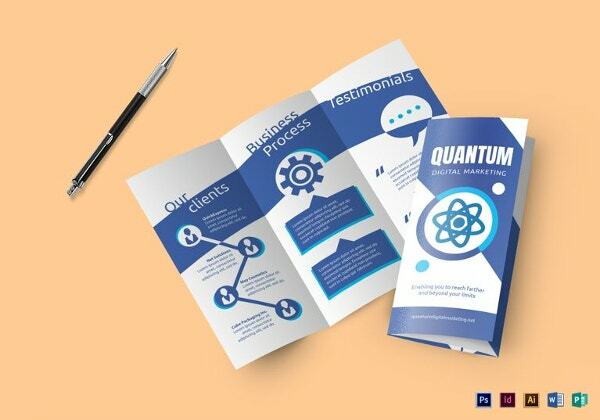 This brochure template which uses free fonts has paragraph, character styles and CMYK color to make it elegant. It is designed for better visibility and clarity is certainly helpful for all business promotional activities. 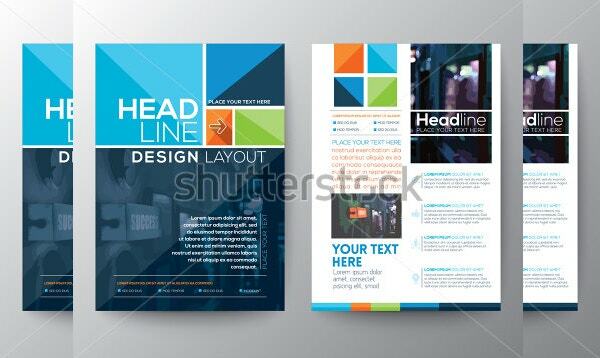 This brochure template is useful for companies to advertise their products and services. 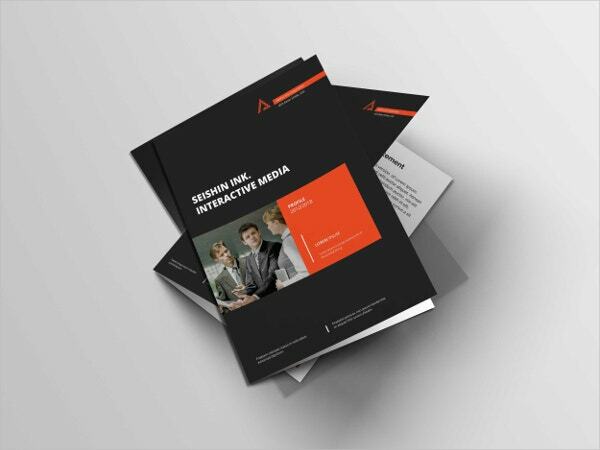 It contains sixteen pages with layered files to incorporate texts, objects and photos. It uses free fonts and comes with A4 size. 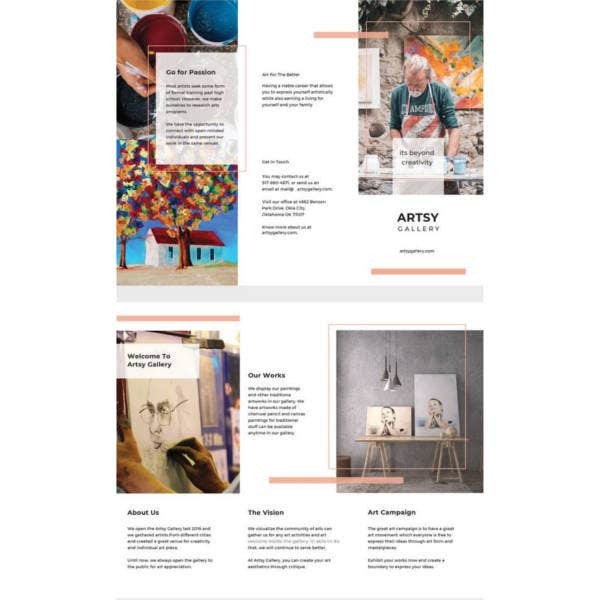 This stunning handmade brochure and flyer template is useful for any type of business or service oriented promotional activities. It has creative design and uniqueness makes it an outstanding template. 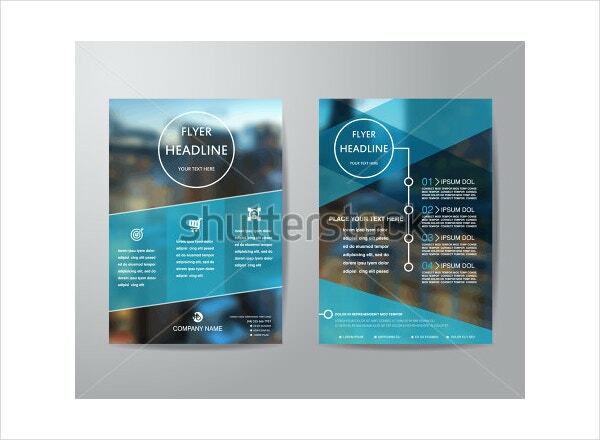 This excellent flyer template is extremely useful for business advertising purposes. 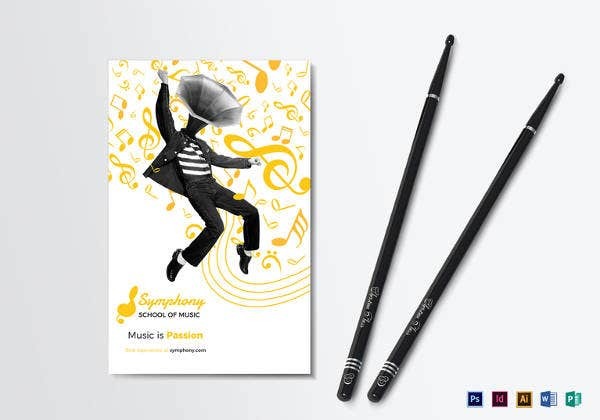 It comes with an elegant design in A4 size and with blur background to make a visibly appealing one. 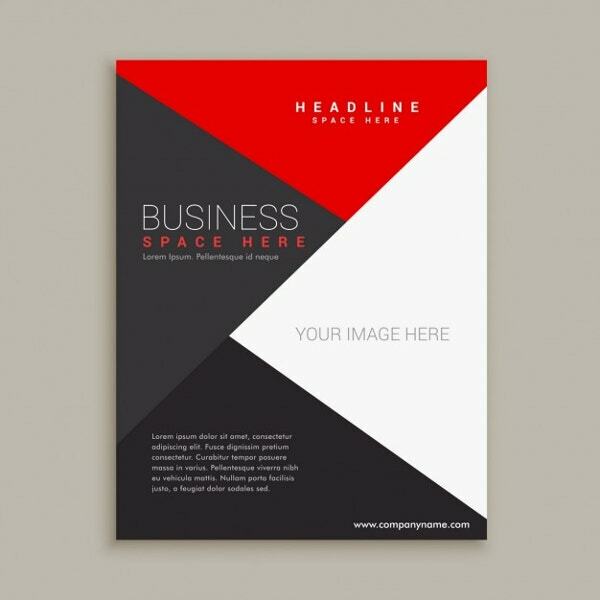 This ultra modern brochure designed with triangles and other shapes is useful for business promotions, special occasions like parties and festival celebrations. Its simplicity with good color mixing makes it very special. 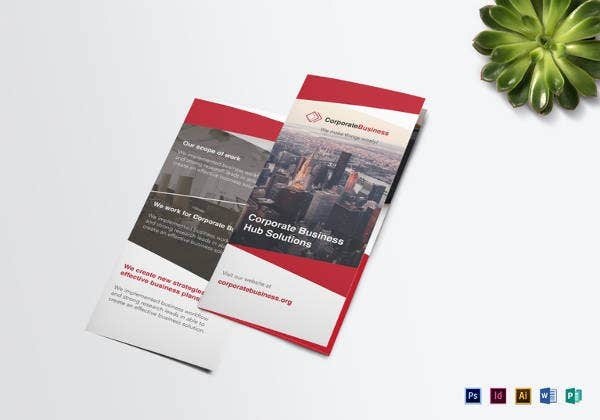 This ready-made brochure template which is designed gorgeously has many varieties and can be used for many types of occasions. Be it a saloon shop, a restaurant, a sports event or aerobics center, everyone can utilize this. 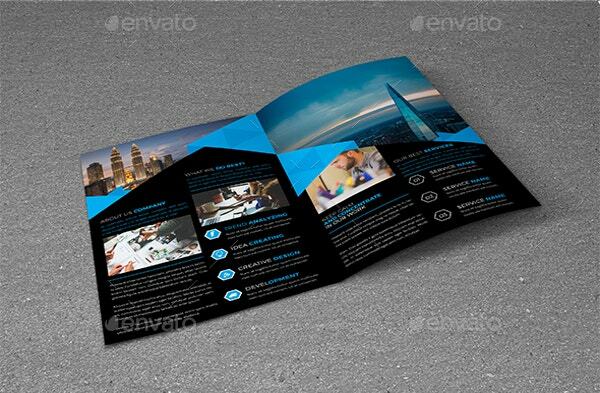 This template is very valuable for companies that are looking for professionally designed brochures. It comes with different layers to accommodate texts and images and uses free fonts. 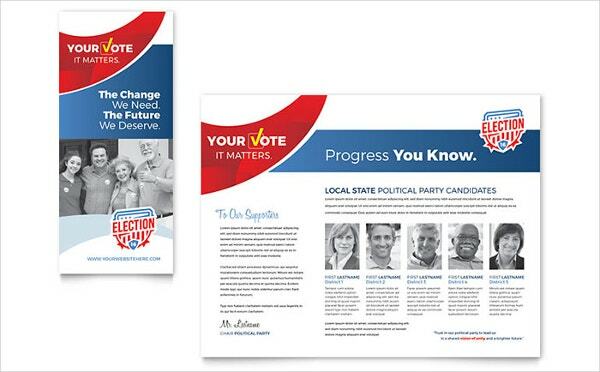 It comes with A4 size to print easily. 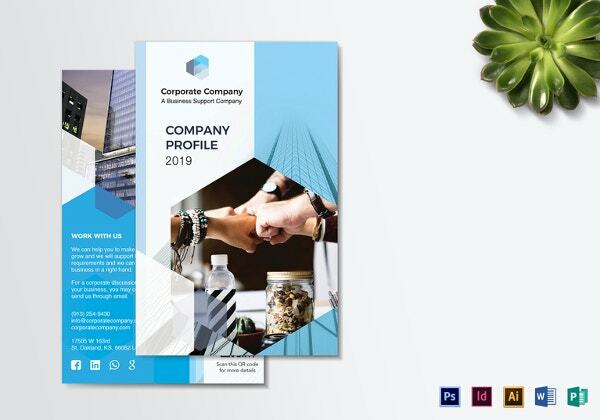 This template is designed with layers which are labeled, color coded and arranged in groups makes it helpful to use this brochure effortlessly. 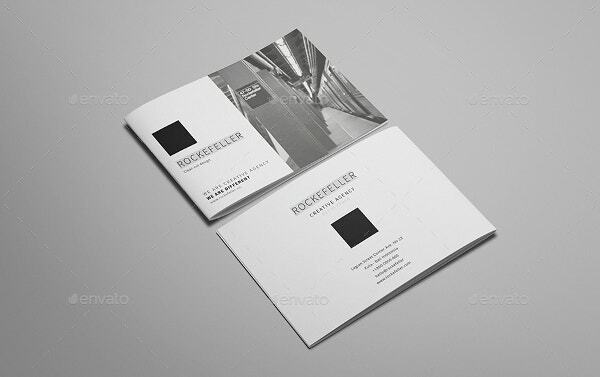 It is printer ready and used free fonts. 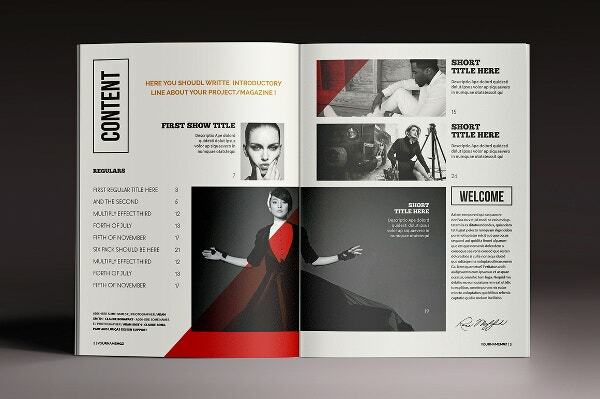 This magazine template has an amazing collection comes with elegant layout and automatic page numbering facility. It comes with A4 size and 5 mm bleed along with help file. It uses only free fonts. This template is extensively useful in commodities productions, clothing and artworks. It can also be used in office or public place as a decorative item. It comes with A4 size and has good design. 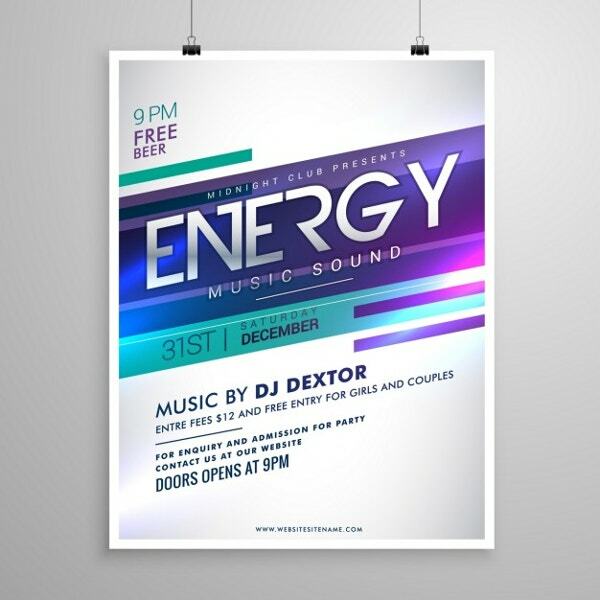 This elegant template useful for party celebration invitations like music party, summer party, Christmas party and new year party as well. 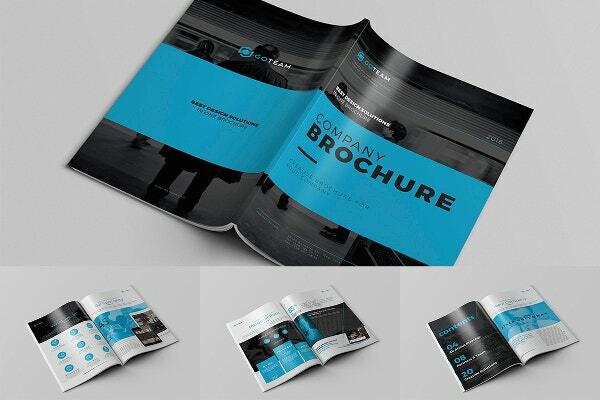 Designed elegantly this brochure is colorful and very innovative. This is prominently used by business organizations for advertising their business and services. This is designed to suit modern corporate culture. 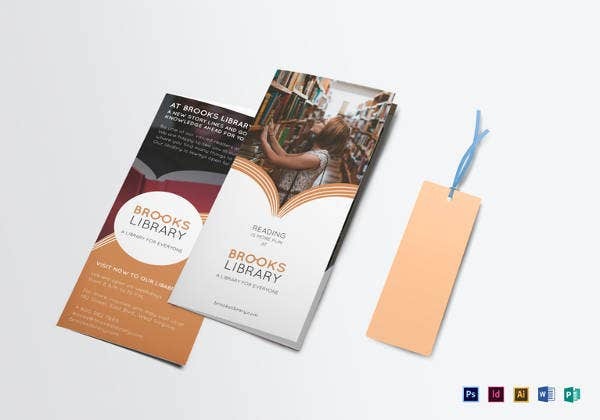 It comes with bi-fold structure and used CMYK colors. 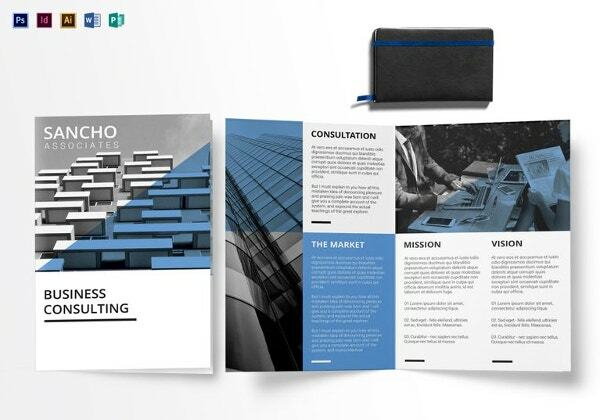 This is a high quality brochure for all the purposes of a corporate business. This template presents its quality, simplicity and professional look which does not requires any design changes. 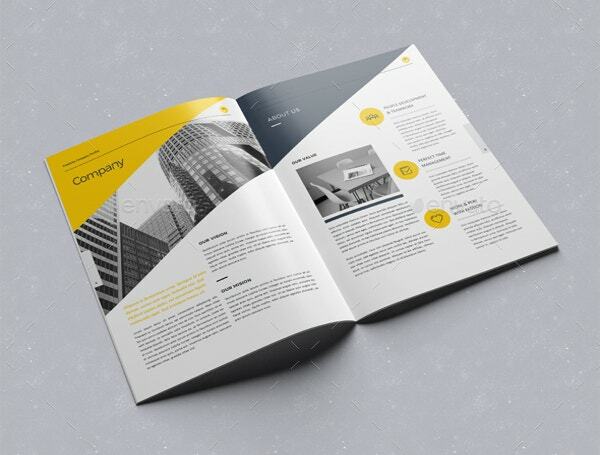 This professional company profile template is available in A4 size and US letter sizes. 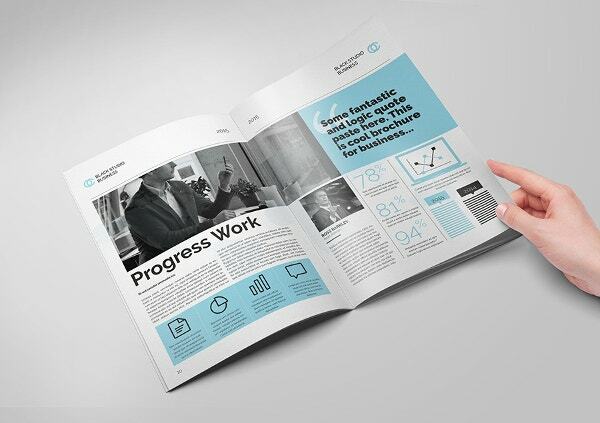 It has twenty four custom pages document and uses free fonts. It is extremely useful for companies to present its profile. This template can be used by a company for publishing and presentation purposes. 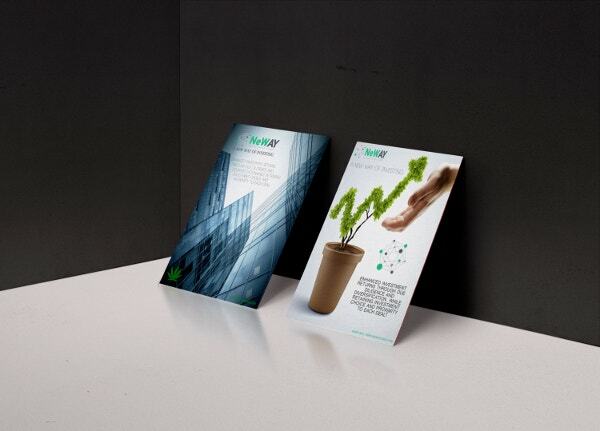 It can also be used in public places as a decorative piece where large sized brochures are required. 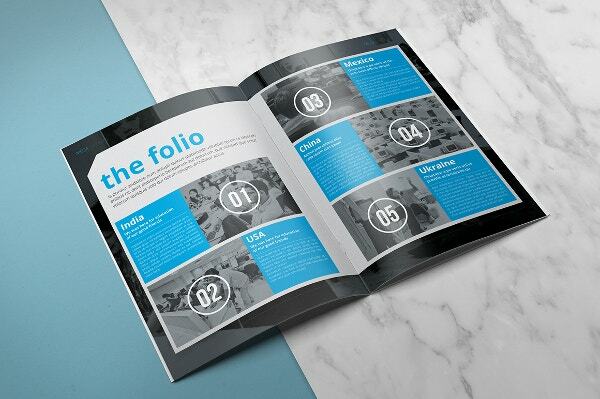 This brochure has master pages and the layers are well organized. It is extensively useful for corporate, portfolio and interior designers. It provides links to download fonts and it has printer ready color combinations. 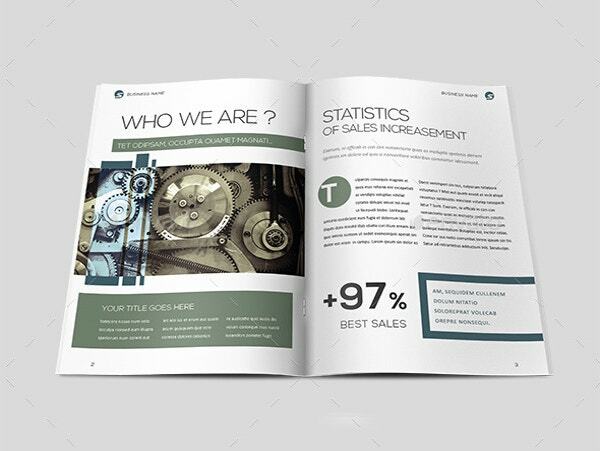 This bi-fold template is useful for companies for varieties of purposes like presentations, business activities and sales projection reports. It has automatic page numbering feature and comes with A4 size. 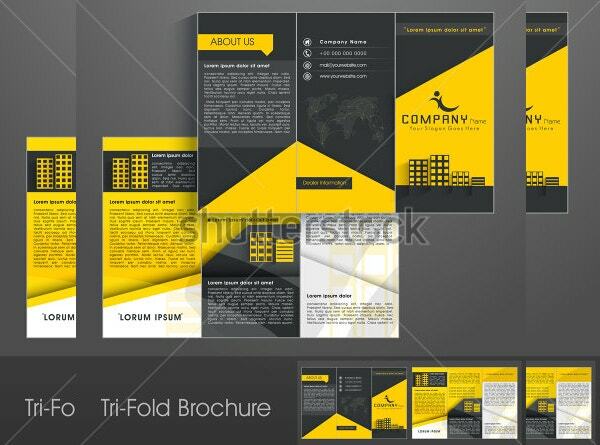 This tri-fold template is useful for corporate for various purposes like promotions, business meetings and sales activity reports. It uses free fonts and comes with A4 size and printer ready CMYK colors. 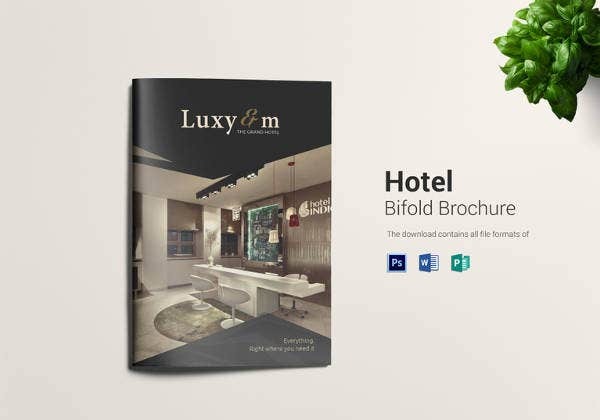 This elegant brochure helps to promote business, company and portfolio works. It has twenty two pages and uses free fonts. It has twenty two pages and comes with A4 size. 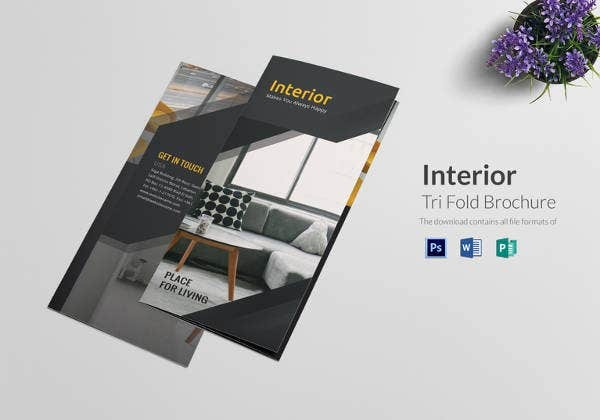 This well designed template is predominantly usefully for interior designers. Its layers are perfectly organized and grouped. 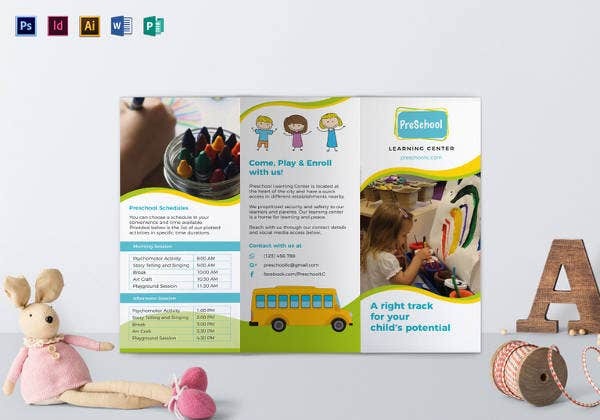 It comes with A4 size bi-fold model and very attractive colorful work piece. 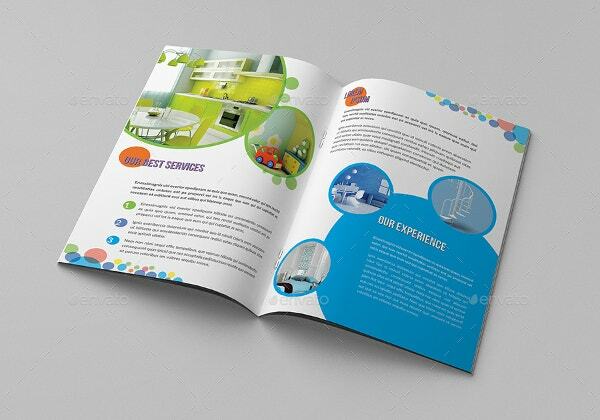 This attractive brochure comes with fourteen pages of catalogue for companies to promote their business and services. It comes with A4 size and has layered files and allows changing colors fonts. 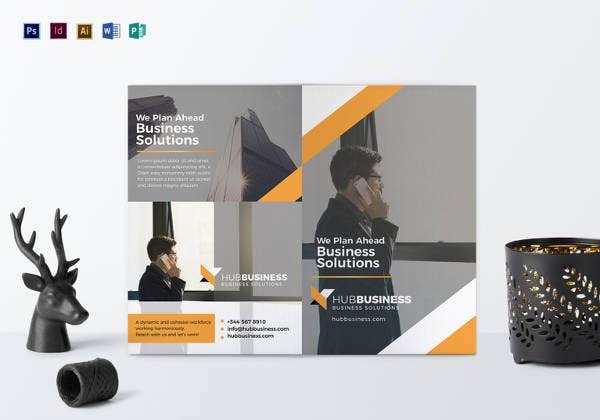 This stylish brochure comes with 24 pages and useful for various business purposes like portfolio works, service oriented businesses and photography. It comes with A5 size and printer ready features.